Willis commenced his playing career with Wolverhampton Wanderers in January 1945, after working as a miner on leaving school. During the Second World War, he had guested for Port Vale and Crewe Alexandra. 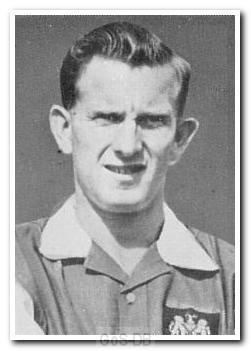 He moved on to Brighton and Hove Albion in February 1948 where he made his Football League debut, going on to feature in 28 league matches for the Goldstone Road club, netting 13 goals. 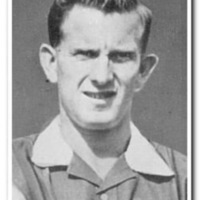 Willis signed for Plymouth Argyle in May 1949, and added a further 14 goals in 56 league starts. 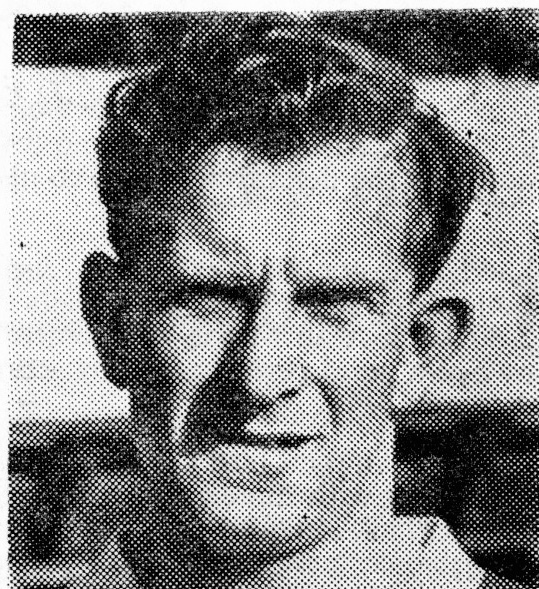 He made the short move to Exeter City in March 1956 for a fee of £250, along with his Argyle team mate John Porteous. 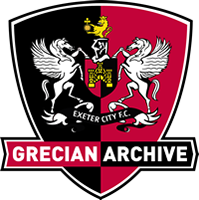 Willis, who earned £14 per week, made his debut for the Grecians in a 3-1 home win over Northampton Town, scoring the opening goal of the game. 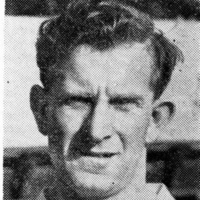 He remained at St James’ Park until being released at the end of the 1956-57 season, when he signed for Western League, Taunton Town. He also spent three years with Falmouth Town. A cartilage injury had ended his time at Exeter, having sustained it at Watford in March 1957. Willis continued to live in Exeter and became a regular spectator at St James’ Park. After retiring from playing he ran the ‘Ram and Ewe Bars’ at Exeter University for many years. George died on the 25th May 2011 in Exeter.